Silberman, who holds a PhD in Computer Science and brings a lot of research experience in both the private and university sectors, will succeed Miquel A. Pericàs, who combined the position within the BIST with the direction of ICIQ. 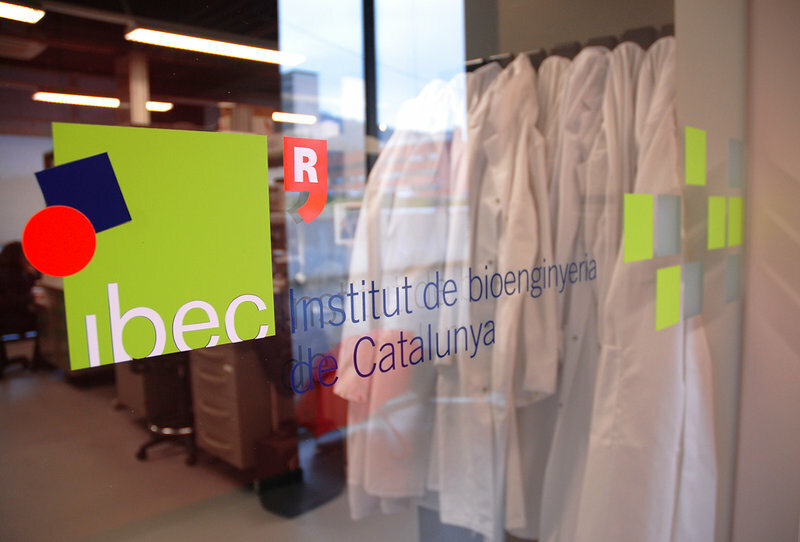 The founding research centers of excellence of the BIST were six: the Center for Genomic Regulation (CRG), the Institute of Photonic Sciences (ICFO), the Institute of Chemical Research of Catalonia (ICIQ), the Catalan Institute of Nanoscience and Nanotechnology (ICN2), the Institute for High Energy Physics (IFAE), and the Institute for Research in Biomedicine (IRB Barcelona). These are now joined by the Institute for Bioengineering of Catalonia (IBEC).